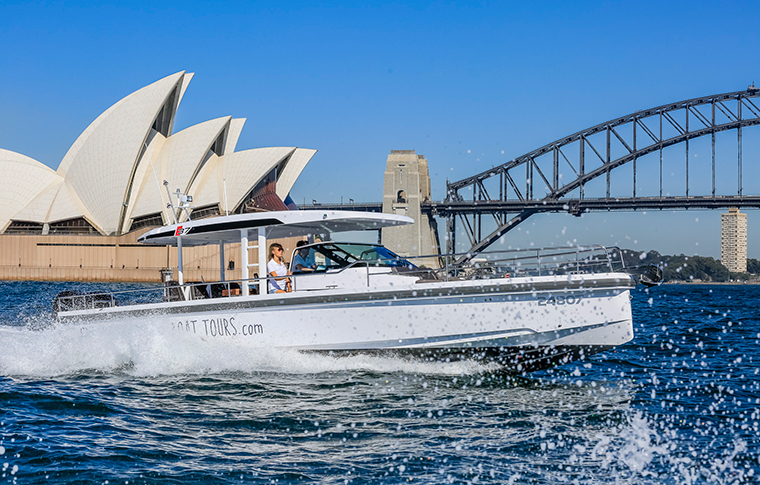 Experience Sydney in style aboard the harbour’s fastest and coolest private charter vessel, available for sightseeing, entertaining and bay-hopping. Fully customisable experience - choose your must-see destinations or leave the planning to us. 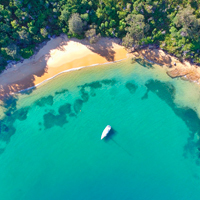 Bring your own food and drinks, make a stop at one of Sydney’s waterside restaurants or enjoy a delicious seafood picnic on a secluded beach or harbour island. You’ll have access to a knowledgeable local skipper to recommend hidden coves and beaches. 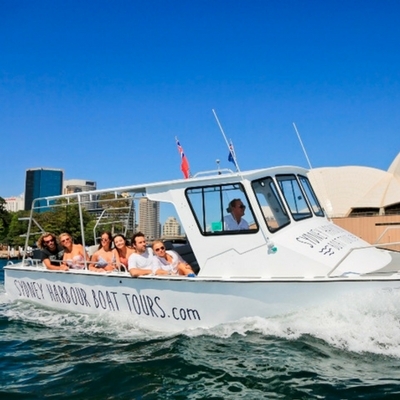 Stop at uninhabited local swimming spots, or remain onboard and soak up the Sydney sun. Make your own plans or choose one of our Special Packages and let us create an unforgettable experience, for just a few hours or the whole day.